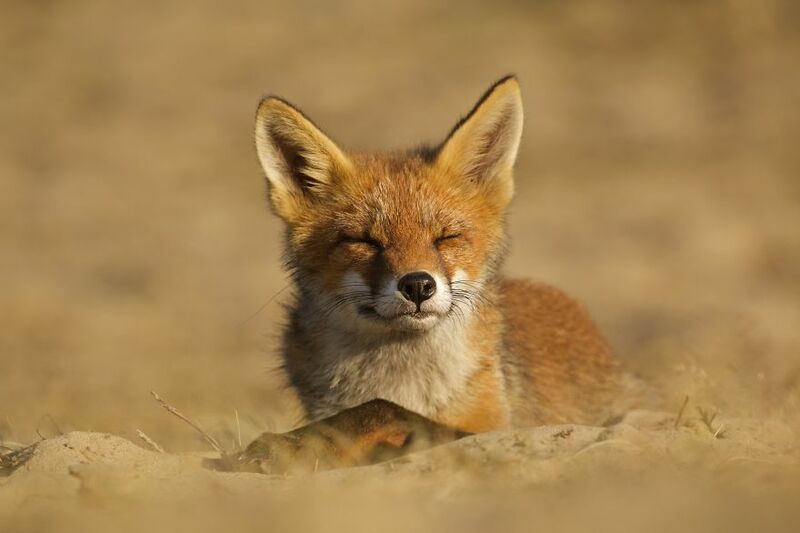 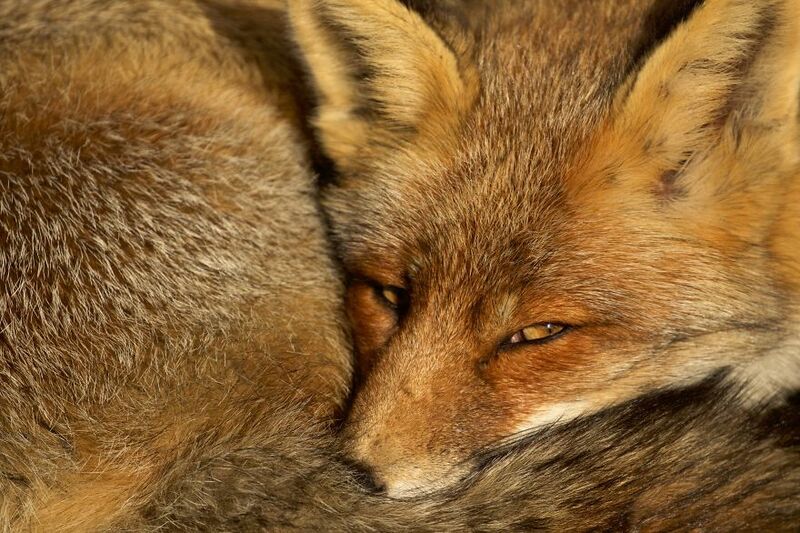 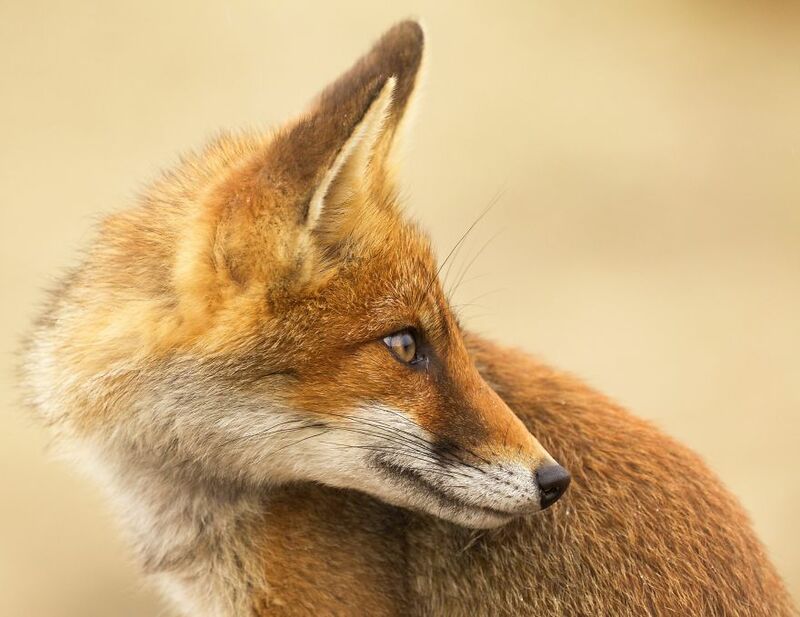 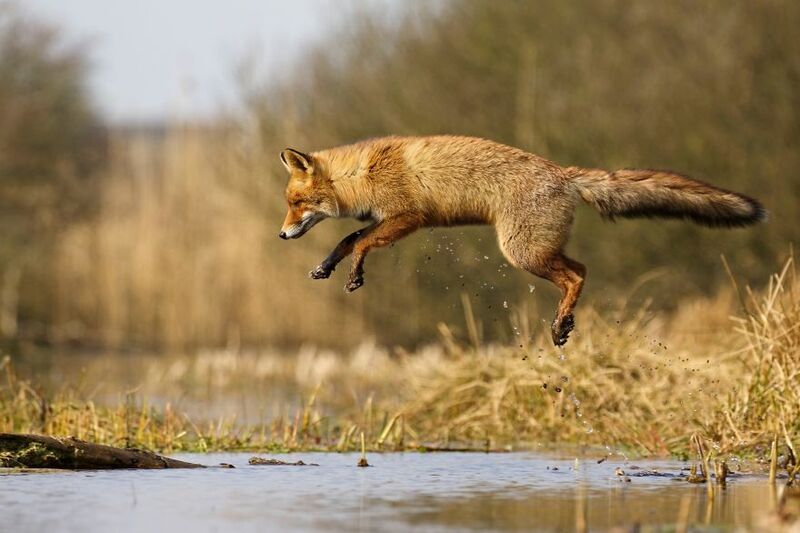 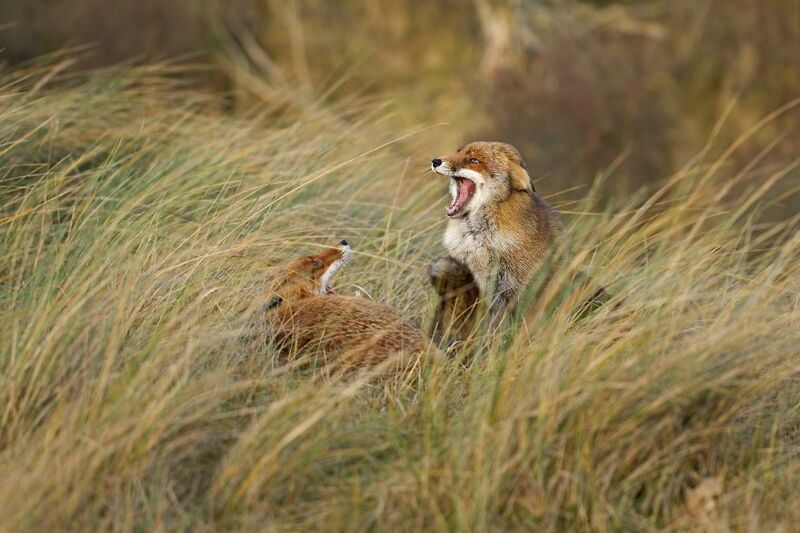 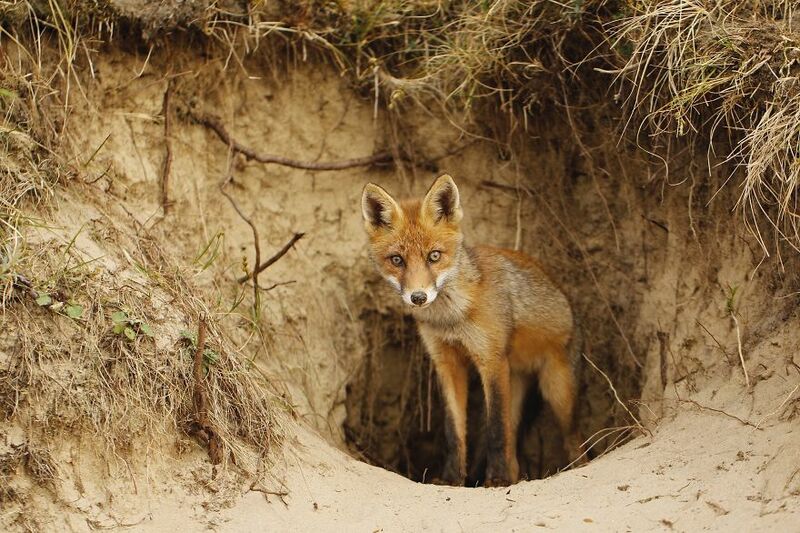 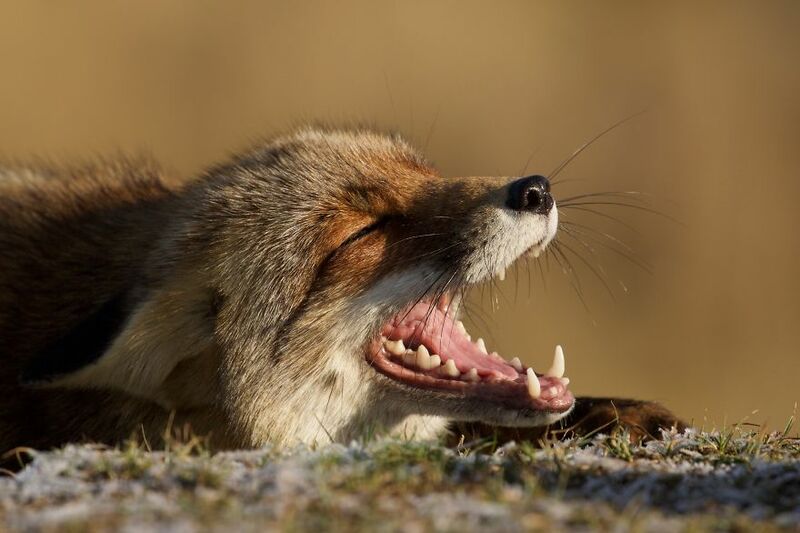 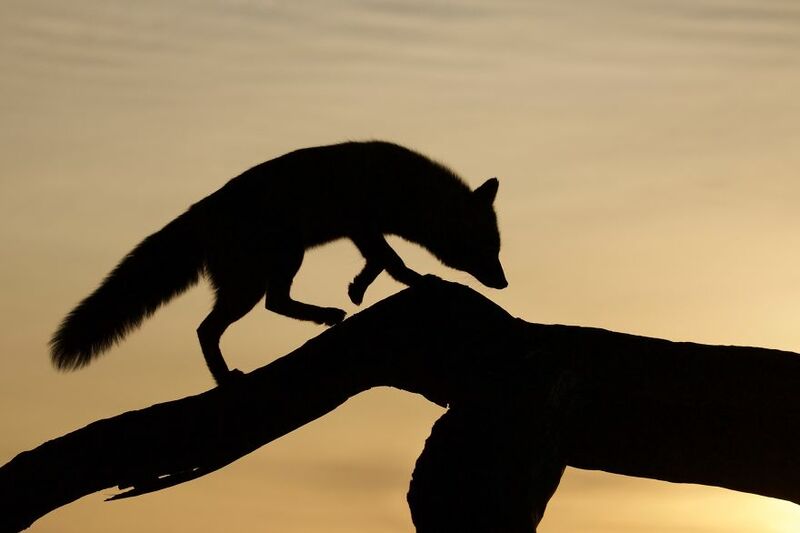 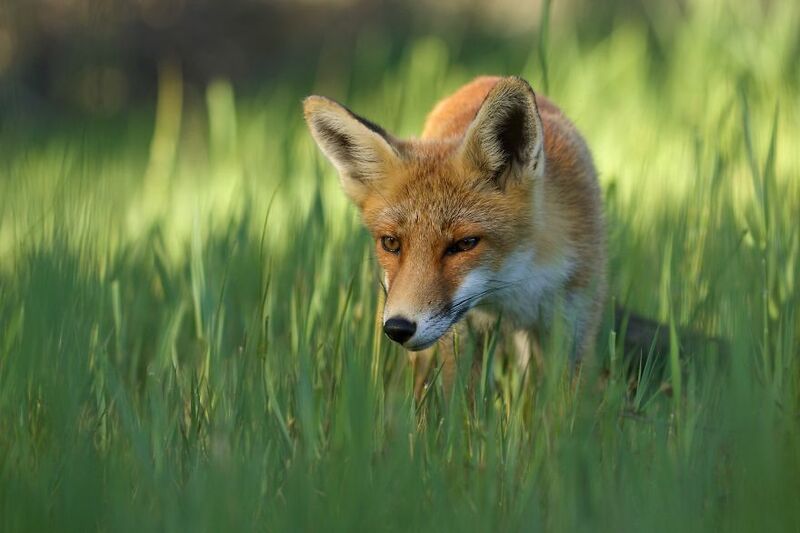 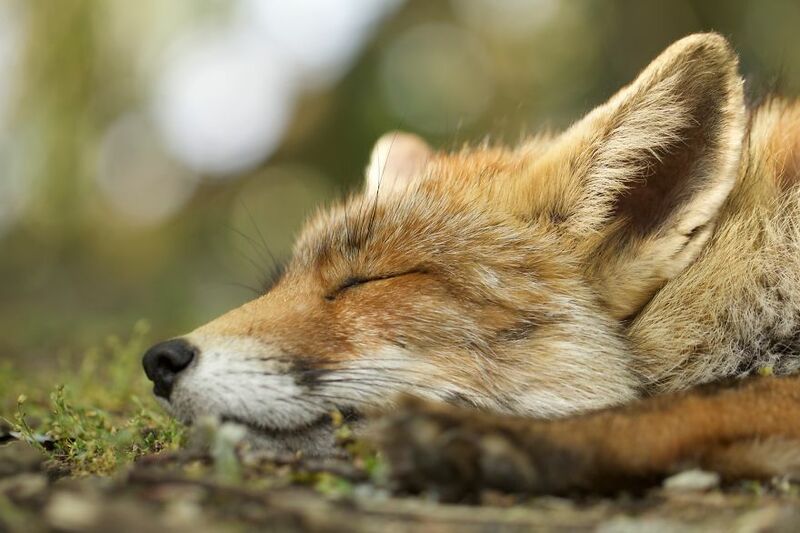 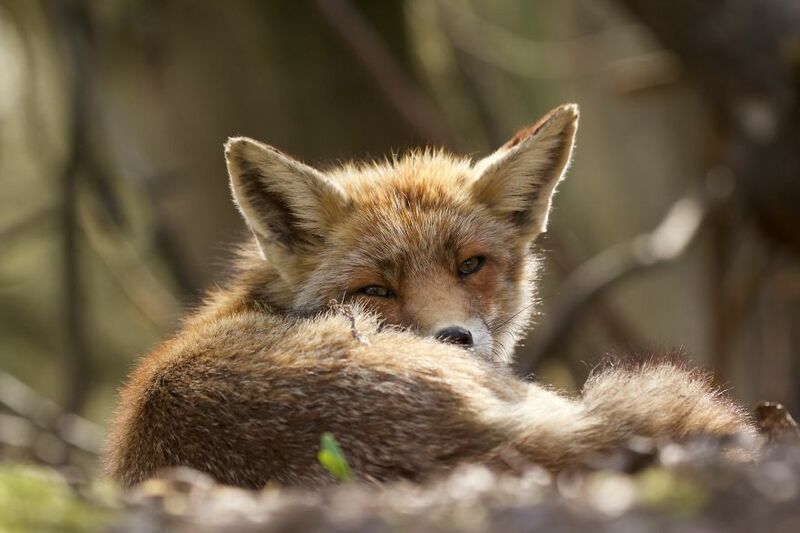 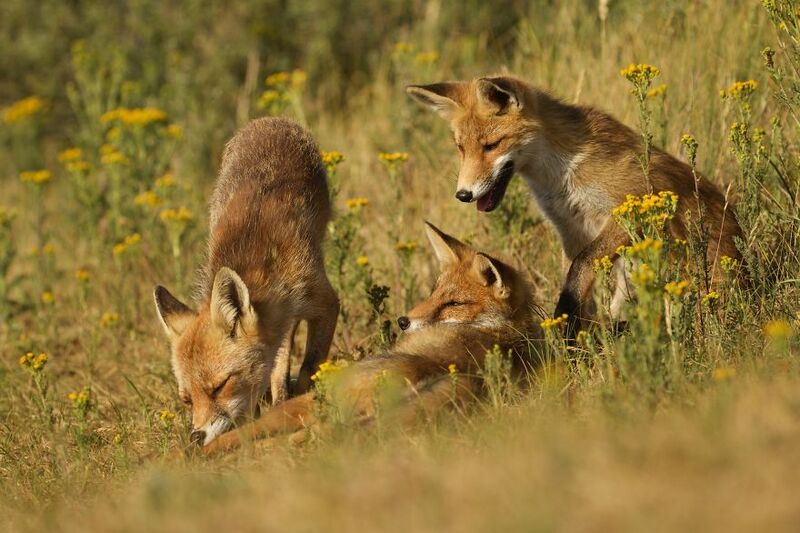 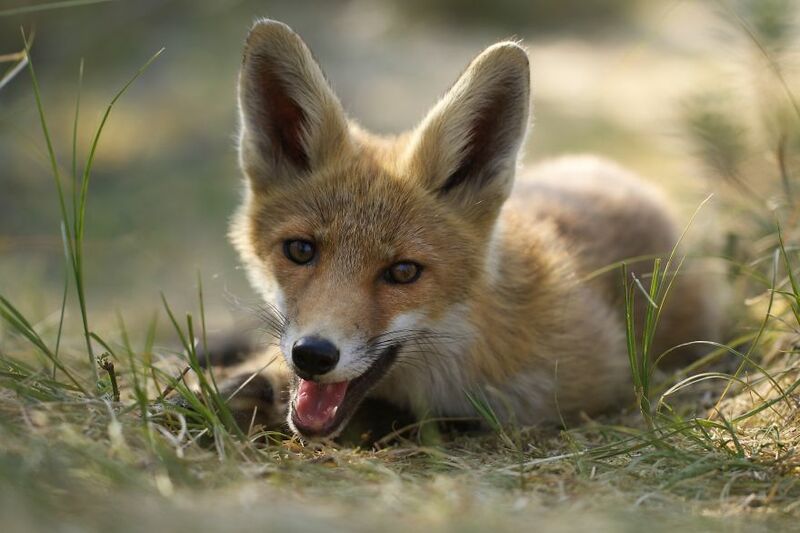 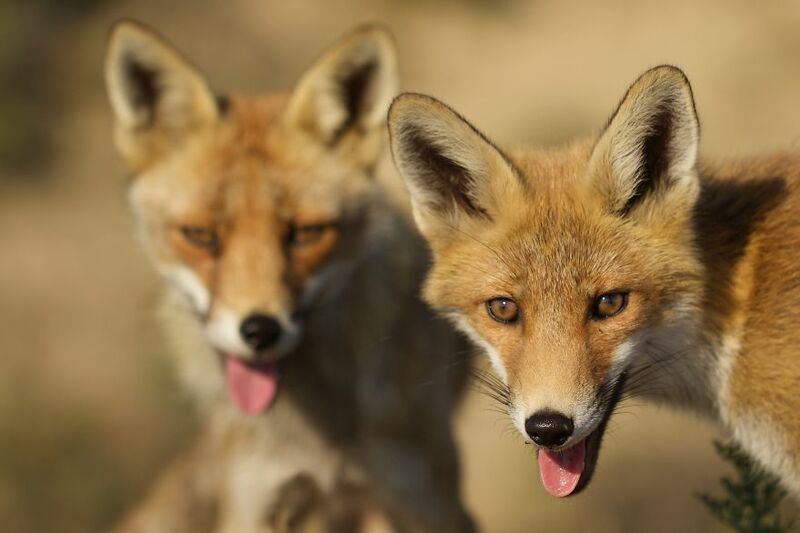 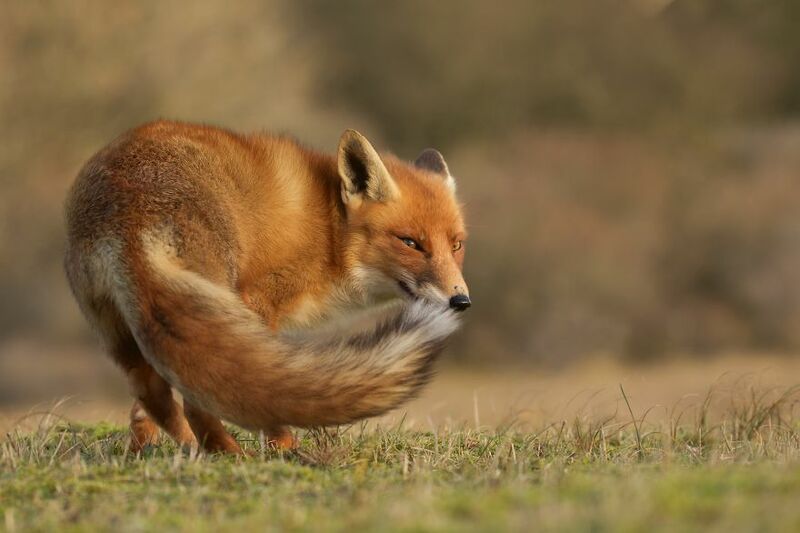 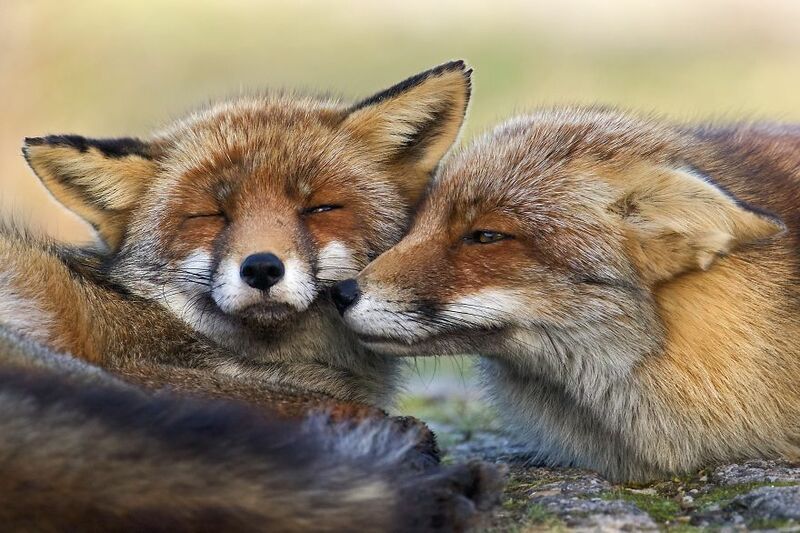 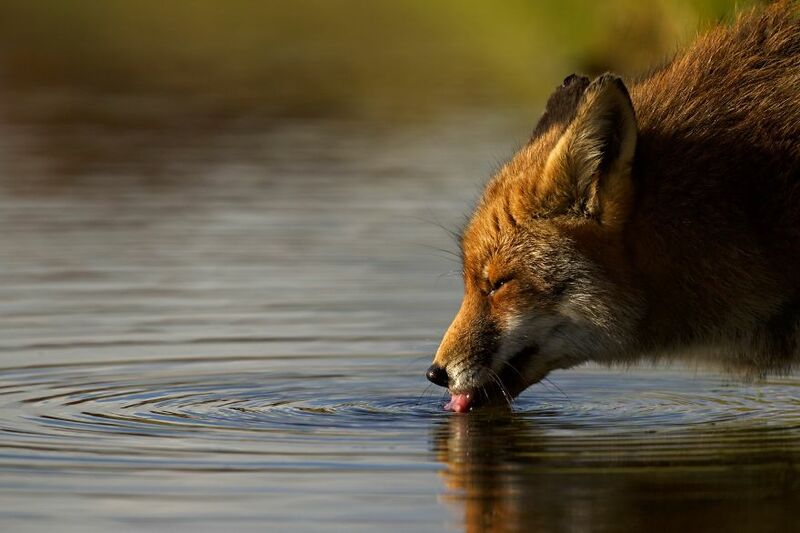 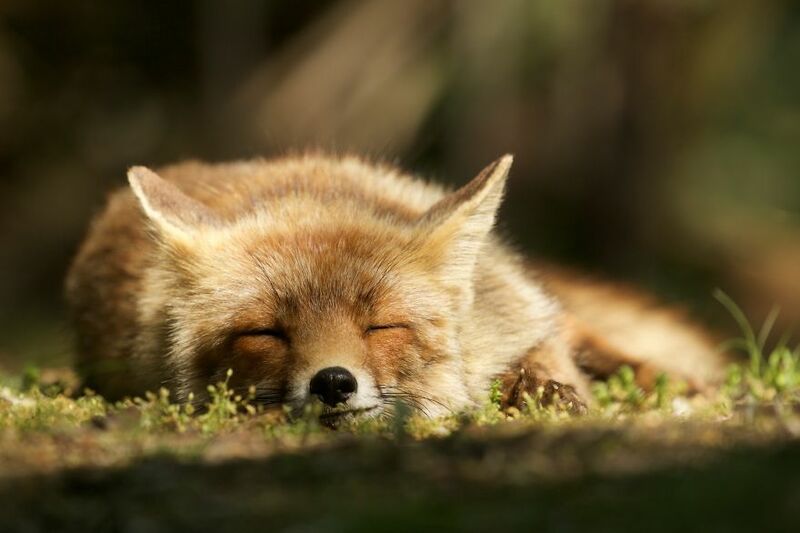 I will try to attempt to share with you the love I have developed for the foxes living in the dunes on the coast of the Netherlands, and the joy I experience in photographing them. 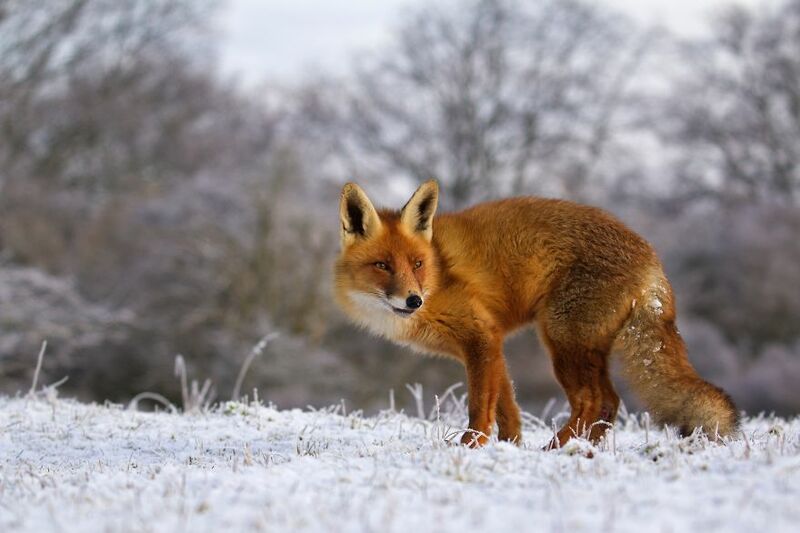 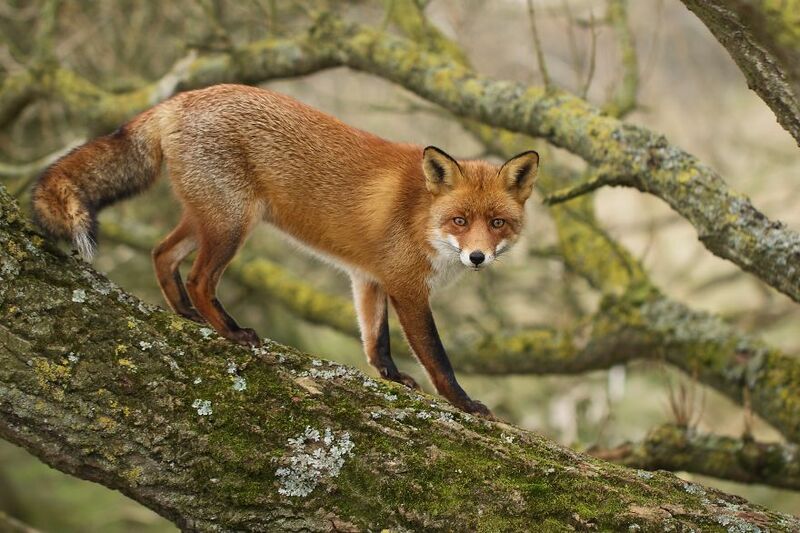 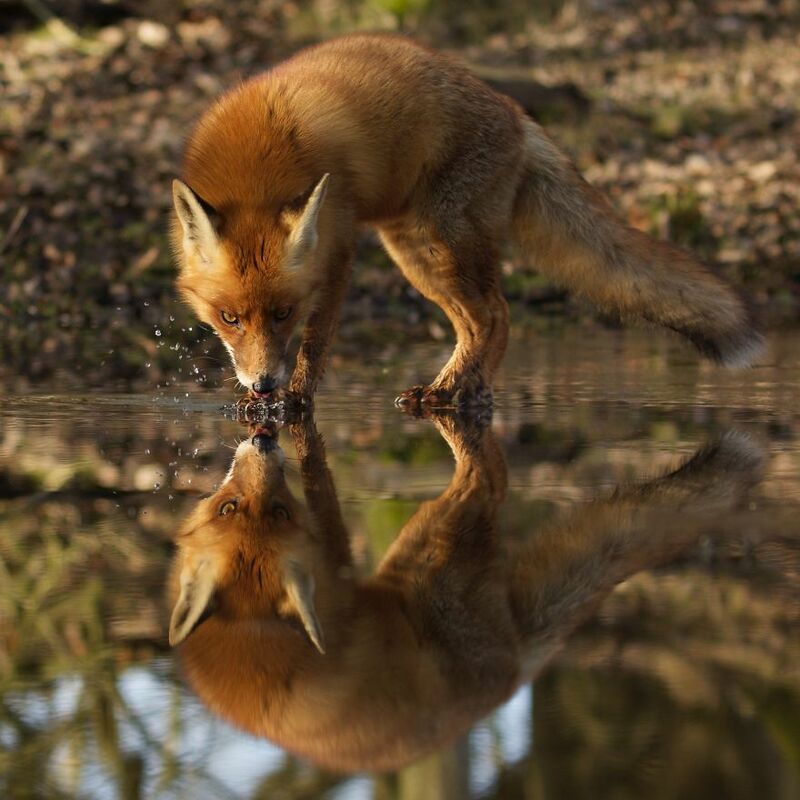 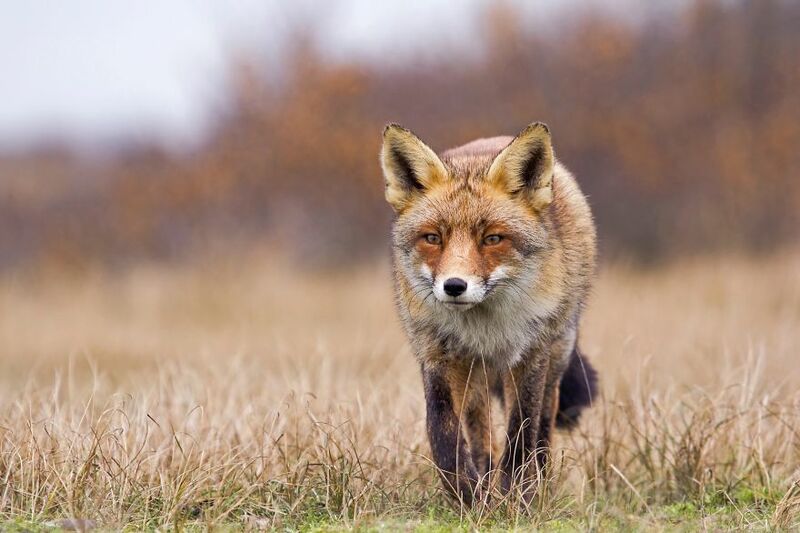 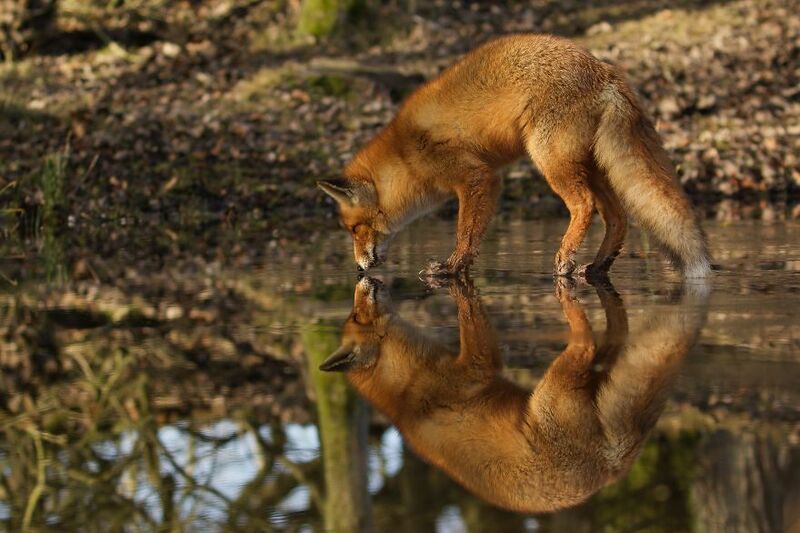 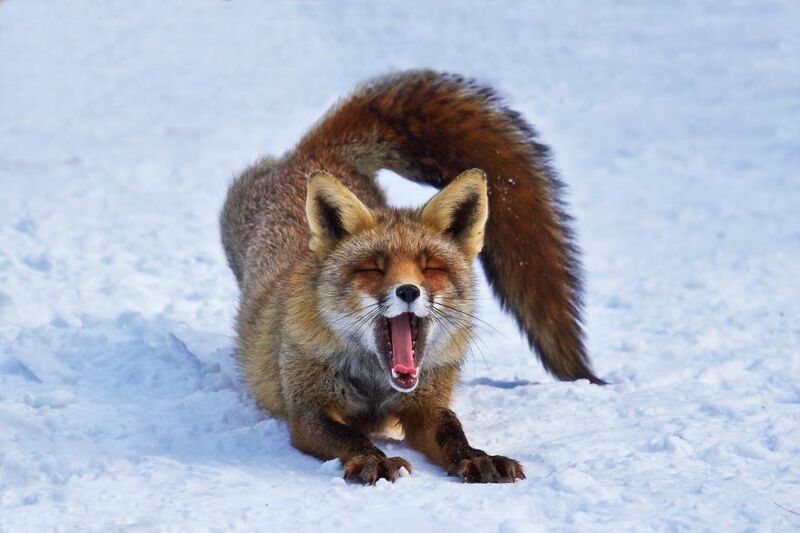 I have started nature photography around 2012 and it didn’t take me long to “find” this unique group of foxes living near the coast in an area where it is forbidden to hunt them so they have less fear for “us”, the two-legged creatures, and are very approachable. 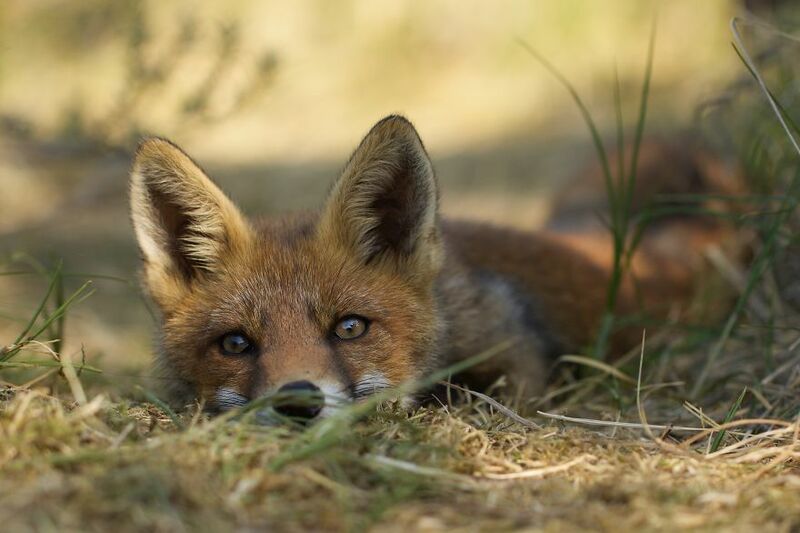 This gave me the ability to make close by photos and record their behaviour in a special way, and I by sharing these “moments” with you I hope to bring across the love I have for these beautiful creatures.